THUNDERBIRD® GmbH Berlin – Welcome! 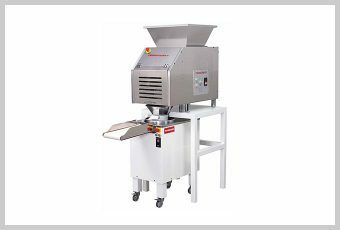 For more than 25 years, THUNDERBIRD® GmbH from Berlin has been supplying high-quality food machinery for professional use in gastronomy and in the hotel industry. Please do not hesitate to contact us if you have any questions! 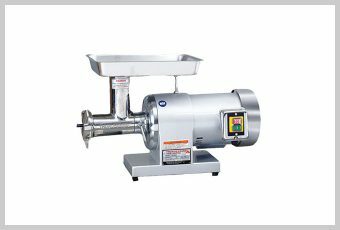 After more than 30 years of experience in providing durable, long lasting and cost effective mixers and other food service equipment; Thunderbird GmbH has continued to strive for excellence within the European market. 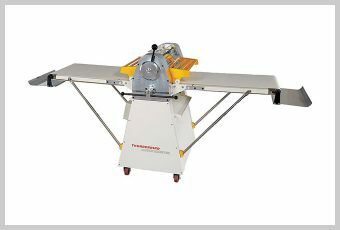 Through modern engineering and good old fashion durability, Thunderbird has maintained their reputation of being a reliable supplier of food service and bakery machinery. "We, here at THUNDERBIRD take pride in our products. The face of THUNDERBIRD is changing; bringing in and birthing out new mottos and ethics in our business practices. We value each relationship we form because there are no 'spare customers'. We have brought in new teams of Customer Service driven individuals at all of our corporate offices. We stand behind our products, employees and the promise of exceeding expectations.. We will do all we can to ensure satisfaction!" 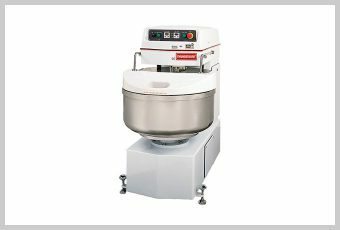 Thunderbird GmbH is the new preferential choice and contracted supplier of dough mixers to many famous wholesalers and retailers in Europe. 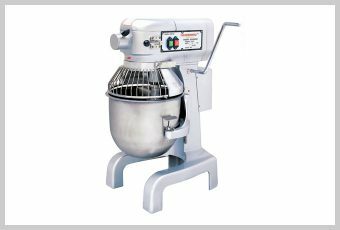 Within the last few years, Thunderbird's planetary mixers have become an industry leading machine. 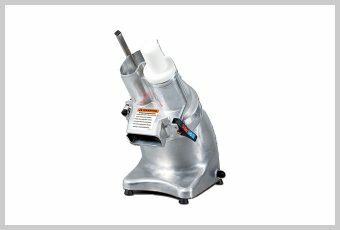 Many are quoted as saying that "They provide the perfect balance between quality and price; therefore, Thunderbird dough mixers have become a HOT item in the foodservice industry!" Only Thunderbird can offer up to seven years extended warranty. After all these years, Thunderbird GmbH remains. Thirty years of providing durable, long lasting and cost effective food service equipment is what has kept them running strong. 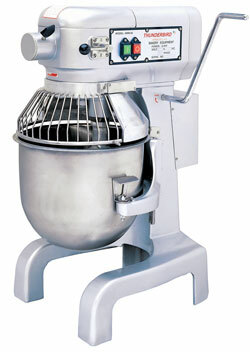 Thunderbird GmbH truly is "building the best value mixers for the smartest consumers."